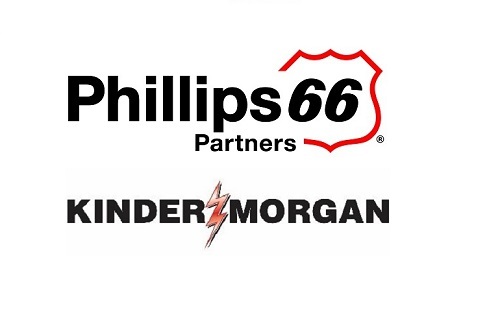 Phillips 66 Partners and Kinder Morgan Inc. are developing a joint project to supply crude oil transportation from West Texas to Houston. The companies announced Feb. 11 the start of a joint open season by Gray Oak Pipeline LLC and Kinder Morgan Crude & Condensate LLC (KMCC) to provide shippers with long-term crude oil transportation service. The project would transport crude from Gray Oak Pipeline origin points in the Permian Basin to KMCC delivery points at or near the Houston Ship Channel under a binding joint transportation services agreement. Delivery from the Gray Oak Pipeline to the Houston Ship Channel would be achieved through a connection in South Texas. The joint transportation service offering is part of the Gray Oak Pipeline expansion open season that was launched in November 2018. The expansion includes new takeaway capacity from Gray Oak Pipeline origination stations in West Texas to destinations in the Corpus Christi and Freeport markets. The final scope and capacity will depend on the outcome of the expansion open season. The pipeline expansion is expected to be placed in service in the fourth quarter of 2020. Kinder Morgan is one of the largest energy infrastructure companies in North America. 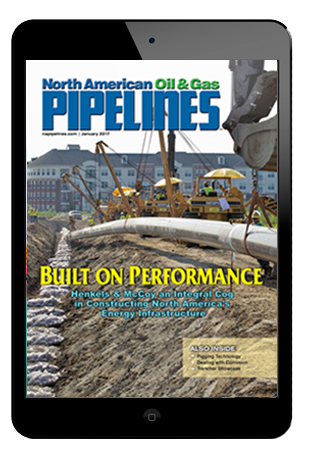 We own an interest in or operate approximately 84,000 miles of pipelines and 157 terminals. Our pipelines transport natural gas, refined petroleum products, crude oil, condensate, CO2 and other products, and our terminals transload and store liquid commodities including petroleum products, ethanol and chemicals, and bulk products, including petroleum coke, metals and ores. For more information please visit www.kindermorgan.com.